Global Business Intelligence (BI) and analytics software vendor, Yellowfin, will host ‘Create BI Success with Effective Dashboards’ on Monday 6 March, 13:00-13:30 at Big Data Paris 2017. 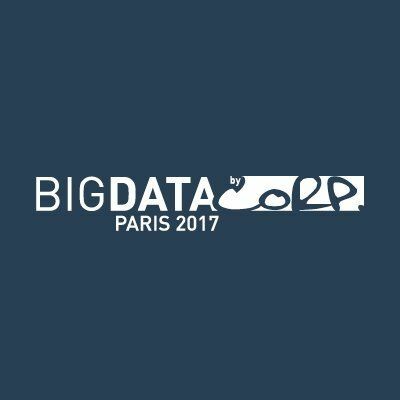 Yellowfin will be presenting and be an exhibitor at the Big Data Paris conference held 6-7 March 2017, at Palais des Congrès, Paris. Positioned on the Gartner Magic Quadrant, the Yellowfin BI platform specializes in easy-to-use dashboards. “People come to Yellowfin for dashboards. It’s that simple.” Glen Rabie, Co-Founder of Yellowfin. Dashboards are the most important tool for delivering insights to business users. They display collections of data reports that help make better business decisions. Brett Churchill, a Senior BI Consultant at Yellowfin with 10 years’ BI experience, will demonstrate how to optimize BI dashboards so that end users can consume data quickly. With easy-to-consume data, users are empowered to help drive accurate and informed decisions. The Big Data Paris 2017 conference provides networking opportunities, keynote talks, workshops, and an awards ceremony for BI and Data Professionals. Yellowfin will be exhibiting throughout at stand 108. Yellowfin is a global Business Intelligence (BI) and analytics software vendor passionate about making BI easy. Founded in 2003 in response to the complexity and costs associated with implementing and using traditional BI tools, Yellowfin is a highly intuitive, 100 percent web-based reporting and analytics solution. Yellowfin is a leader in mobile, collaborative and embedded BI as well as Location Intelligence and data visualization.